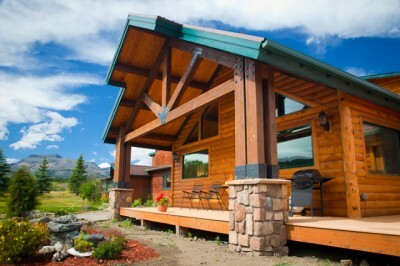 Lone Elk Lodge Vacation Rentals in East Glacier National Park, MT. 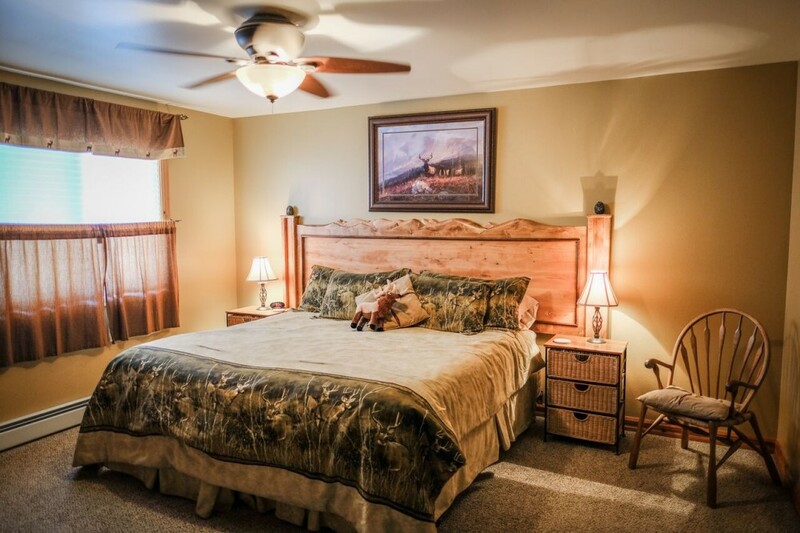 Comfort and Luxury, You won't find in a Hotel ! 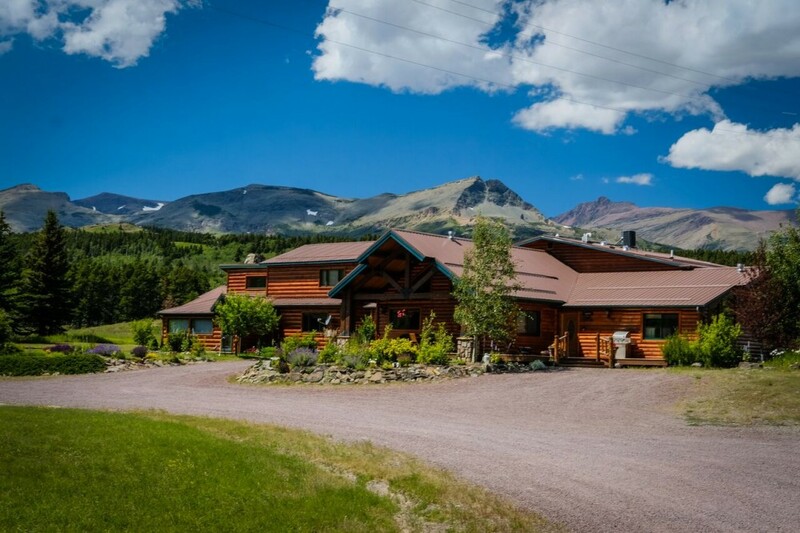 Minutes from historic Glacier National Park nestled beneath the picturesque Montana sky and encircled by majestic Rocky Mountains, lays Lone Elk Lodge premier lodging in East Glacier. 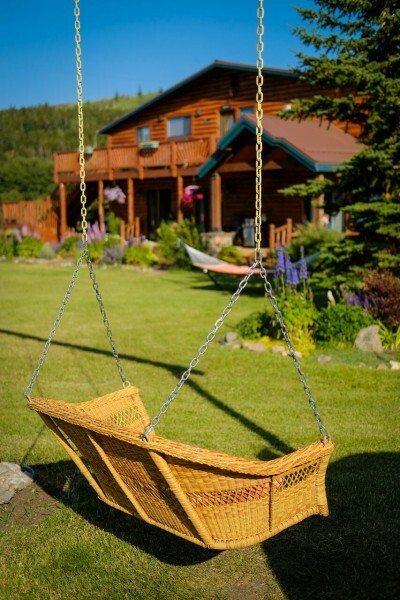 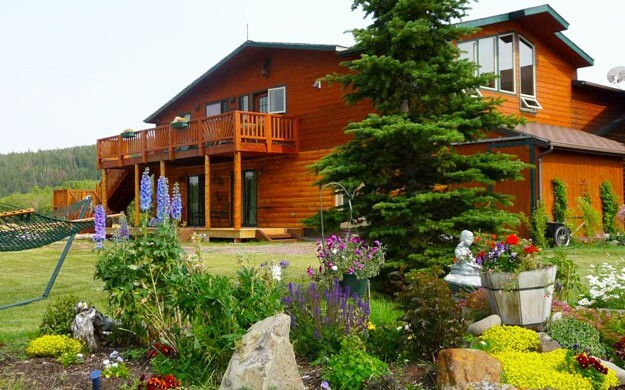 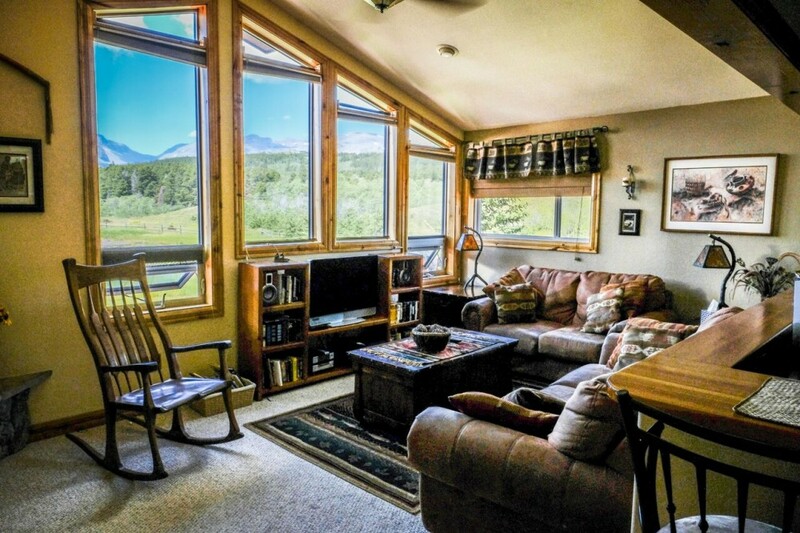 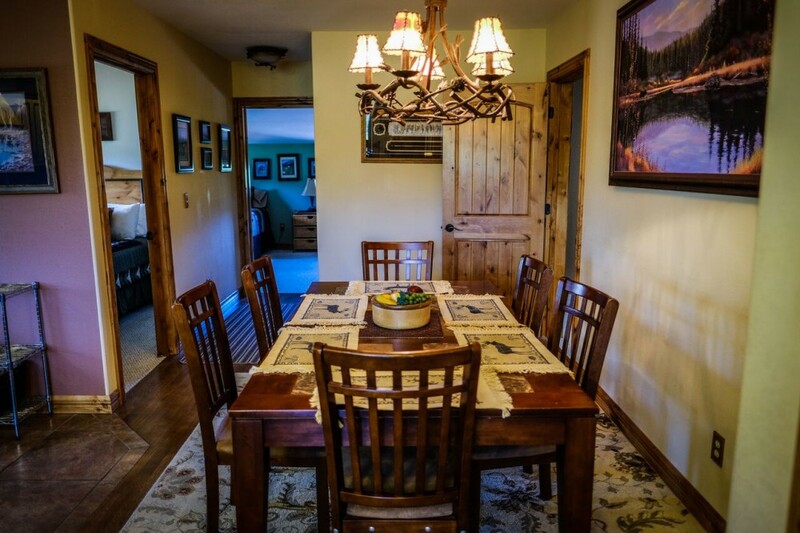 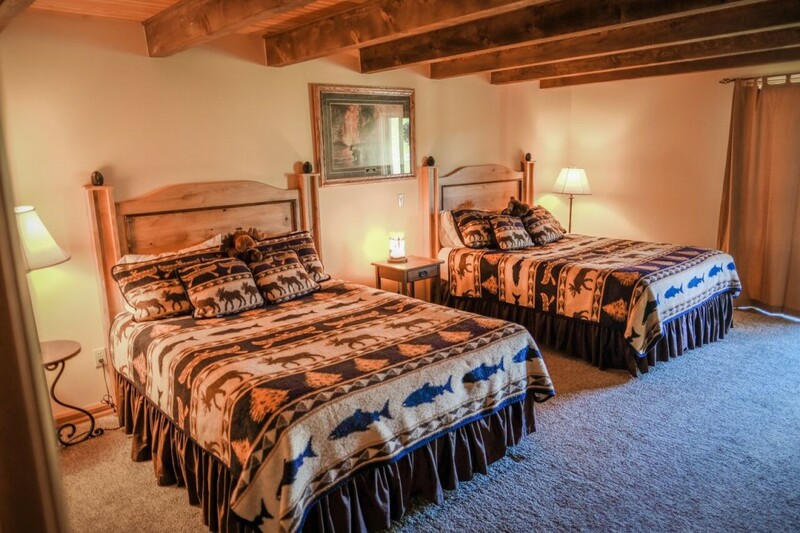 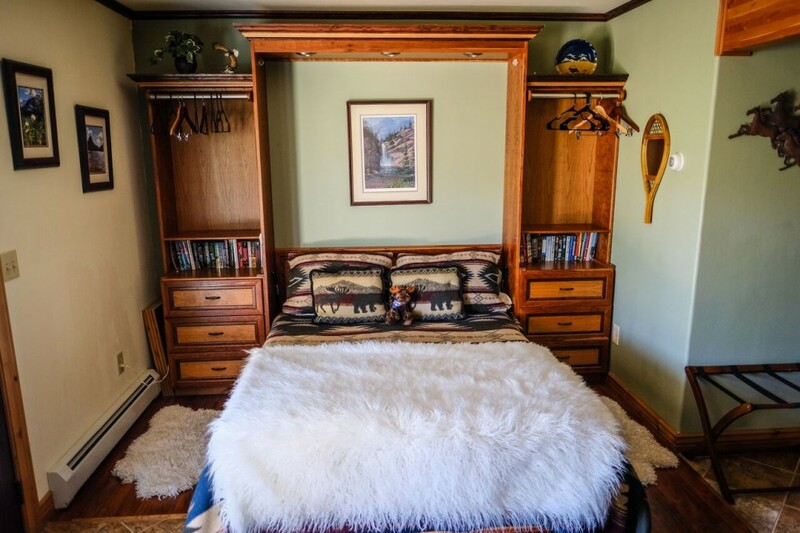 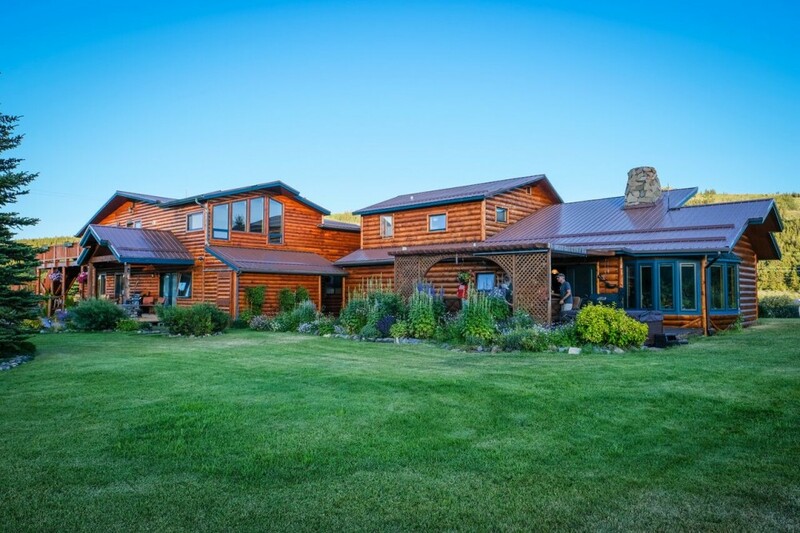 Lone Elk Lodge welcomes families and groups from all over the world to our scenic Montana vacation rental in the backyard of Glacier National Park where you can enjoy panoramic views, and world class activities throughout every season of the year. 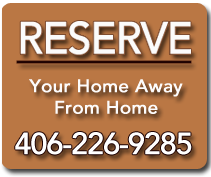 With four units from which to choose, you’re sure to find the rental home that’s perfect for your particular needs, or rent them all to accommodate up to 30 guests in our lodge. 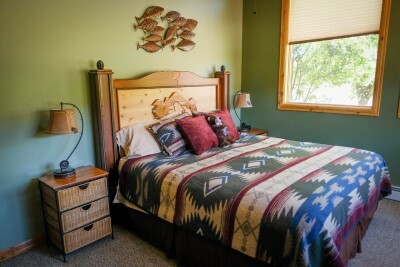 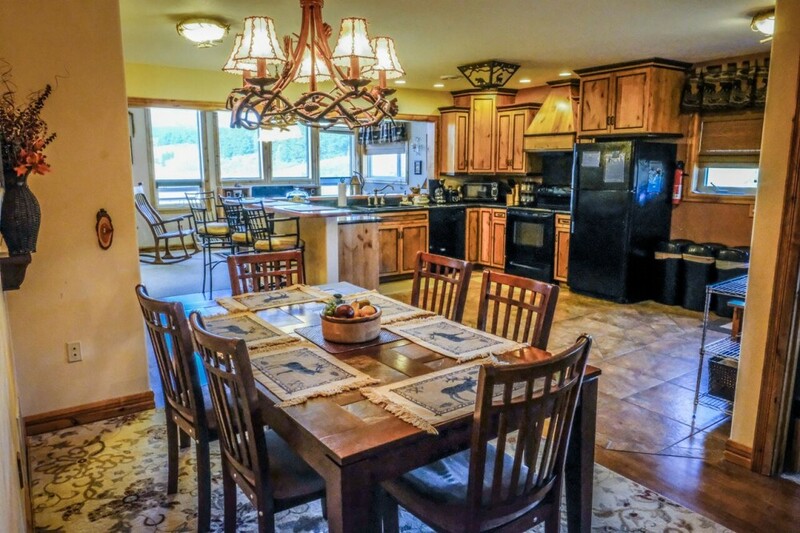 At Lone Elk Lodge, we provide all the comforts of home, so after a long day of breath taking Activities—you’ll retreat to 2.5 acres of lush landscape and spacious living where you can light a fire, stretch out, dine in, and enjoy a relaxing evening at home playing games, watching TV, or simply enjoying each other’s company in elegant comfort. 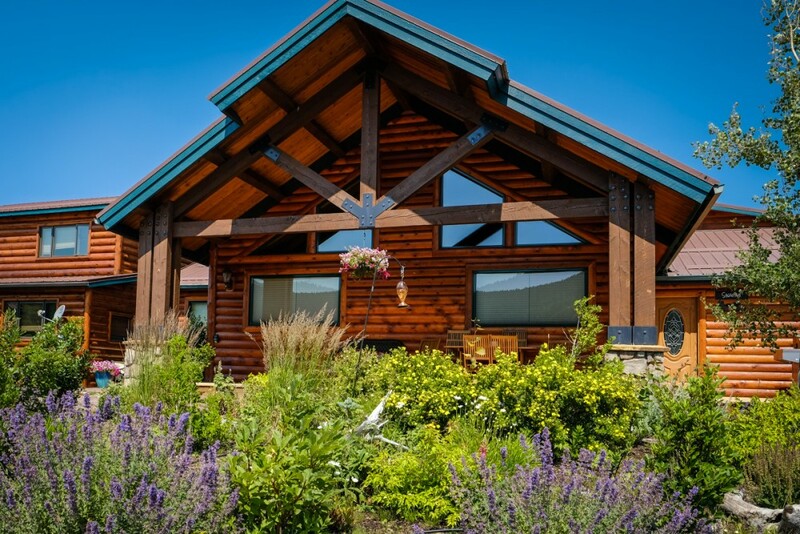 On the edge of Montana, bordering the Canadian Provinces of Alberta and British Columbia, a 1-million acre park with over 130 lakes and 700 miles of hiking trails awaits your arrival. 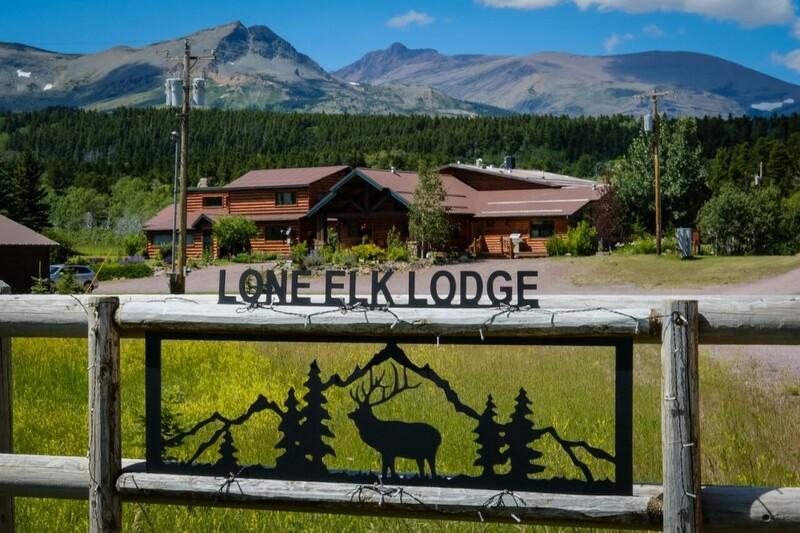 The entrance closest to Lone Elk Lodge is Two Medicine, a mere 10-minute drive. 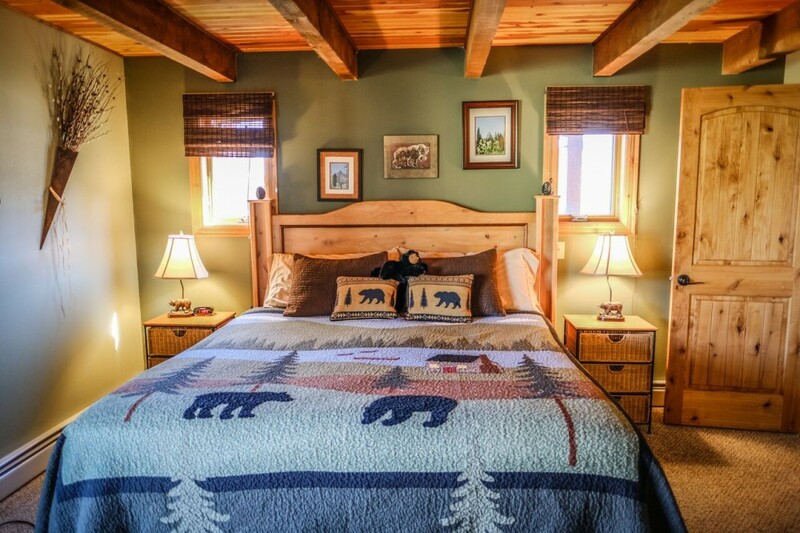 With 16,000 square miles of protected land, Glacier National Park has been deemed “The Crown of the Continent Ecosystem.” This vast landmark is home to 25 active glaciers, more than 1000 different species of plants and hundreds of species of wildlife including grizzly bears, Canadian lynx, mountain goats, wolverines, deer, elk, moose and more. 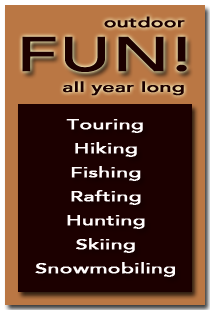 Enjoy a wide array of activities including the infamous Red Bus Tours, a 50-mile drive through the park on the historic Going-to-the-Sun Road, and some of the most scenic lakes, waterfalls and mountain peaks you’ll ever witness up close. 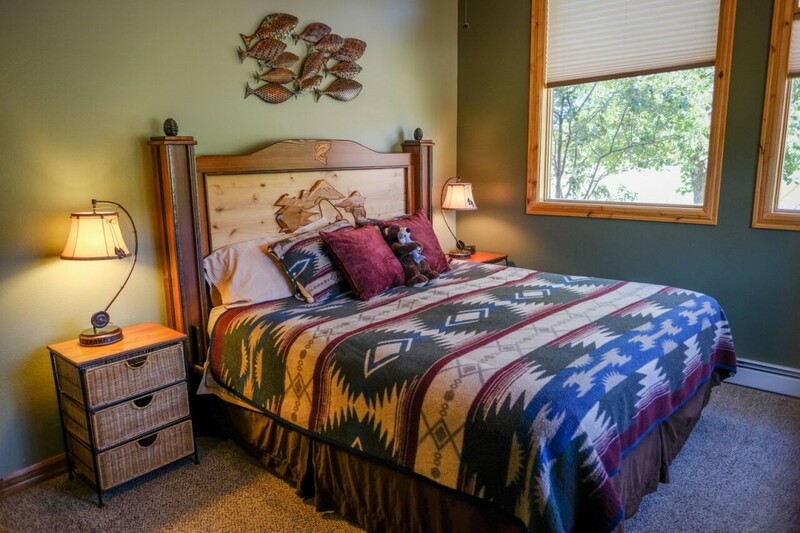 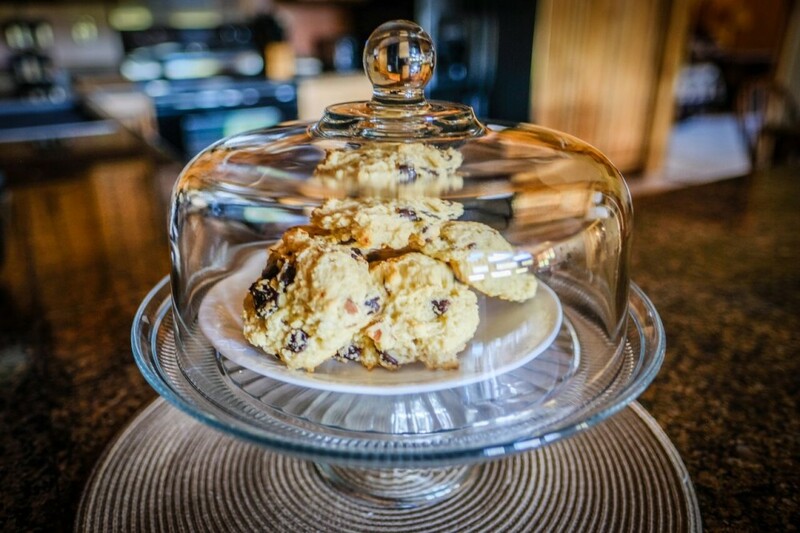 After a long day of outdoor sporting adventures in the park, you'll be happy to retreat to the comfort of your personal, spacious vacation rental where you can prepare a home-cooked meal in the gourmet kitchen.